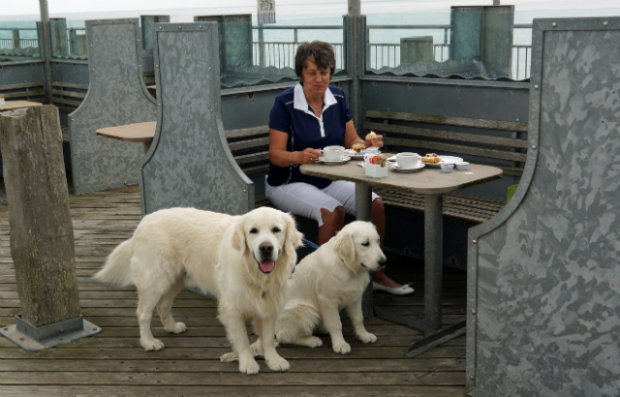 Lesley was the Chief Driving Examiner for DVSA from March 2012 to May 2018. She was responsible for influencing policy development of driving, riding and road safety standards and lead on the changes to the driving test in December 2017. Lesley was awarded an OBE in the 2019 New Year's Honours list for services to driver training and testing, and road safety. It’s been nearly 2 months since we implemented the changes to the driving test. 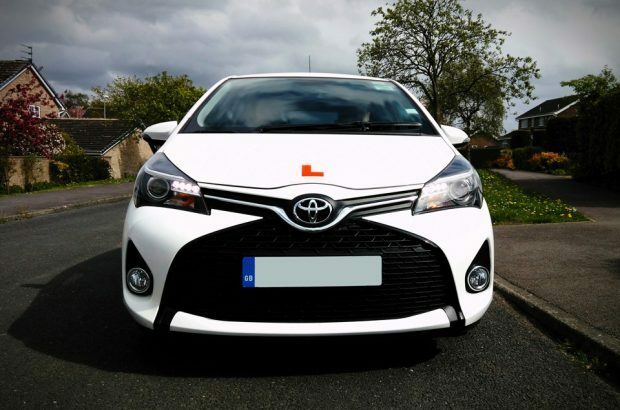 Chief Driving Examiner, Lesley Young, shares some of the feedback we've had so far from our driving examiners, learner drivers and driving instructors. 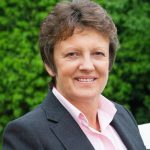 Lesley Young, Chief Driving Examiner, addresses your feedback about the driving test changes handbook we sent to you in September to help you prepare. Passing your driving test is important to everyone. But it can be especially important, and even life changing, to someone with a disability as it can really help give them their independence. 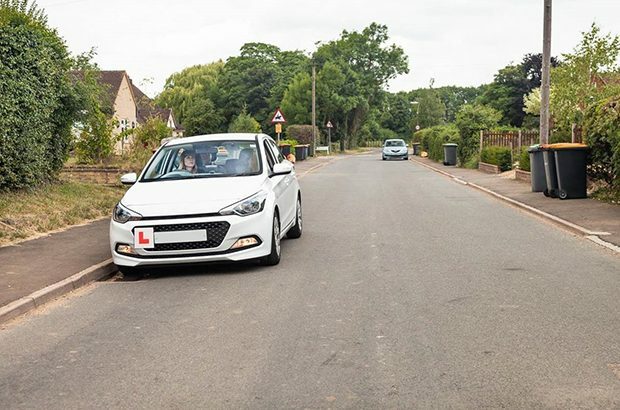 Lesley Young, Chief Driving Examiner, explains why we're introducing pulling up on the right into the car driving test from 4 December 2017 – and why this is real-life driving. 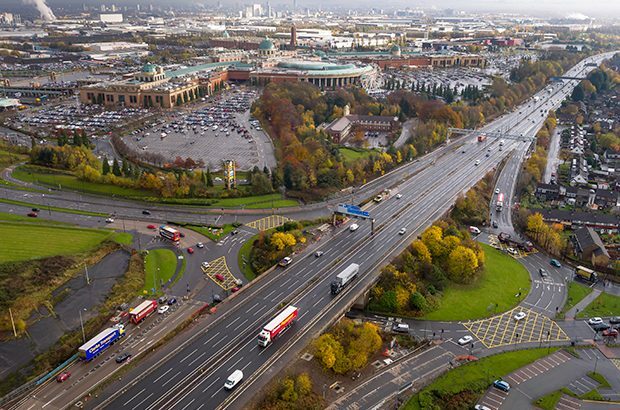 Learner drivers will be allowed to take motorway driving lessons from 2018 - this blog post takes a look at how this will affect Pass Plus, what new drivers think, and guidance on providing motorway lessons. 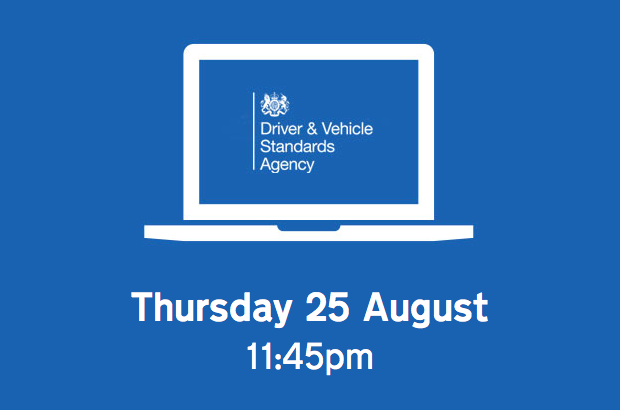 There's one week to go before the public consultation on improving the car driving test closes. So far we've had over 2,800 responses to the consultation and lots of feedback on my previous blog post, and on Facebook and Twitter. 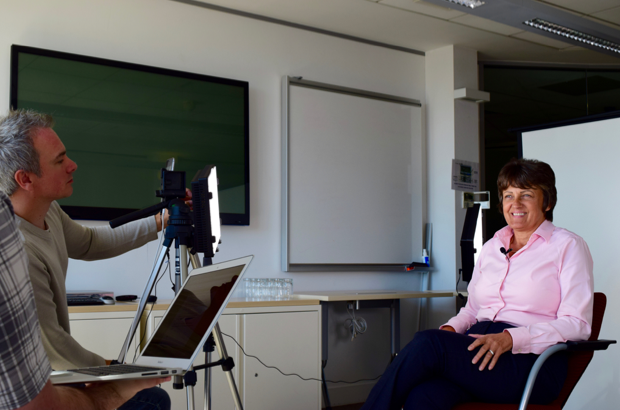 Lesley Young, Chief Driving Examiner at DVSA, answered your questions live on Periscope about improving the car driving test on Friday 12 August 2016. 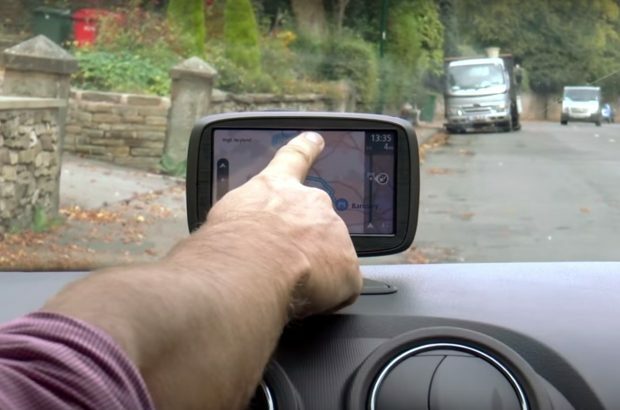 Earlier this year, DVSA began to trial a new version of the practical driving test.